We bring the fun to your company’s next summer gathering. 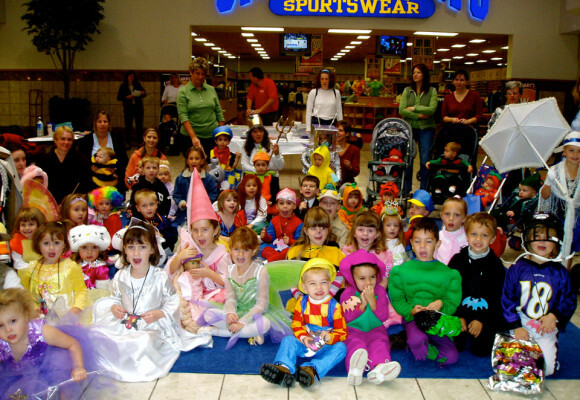 Unique activities and entertainment for all ages. Planning made simple. Celebrating milestones with Maryland families since 1983. From CENTERPIECES to FULL-SERVICE PLANNING – as much or as little as you wish. 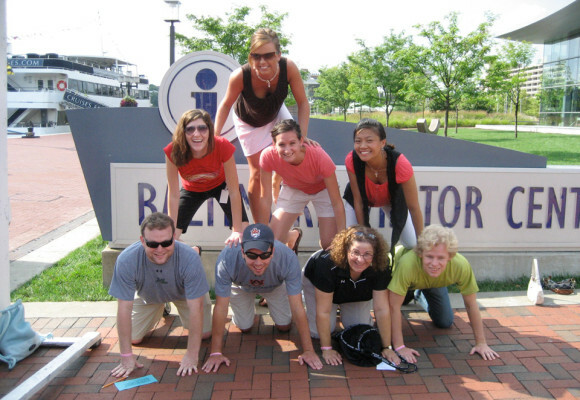 Custom Team Building programs tailored to your group. Motivate, Inspire, Engage. Take our challenge to meet your company’s goals. Your special day is as important to us as it is you. Wedding Planning and Day-Of Coordination. All with a personalized touch. Planning a Special Event? 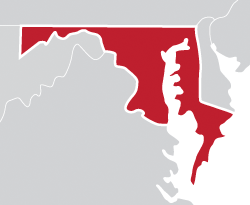 We’re Parties by Terrye – the party planning source for families, groups and businesses in Maryland since 1983. We know how important your event is to you. From the moment you place your trust in us, we tailor our services to meet each of your unique and individual needs. Our impeccable attention to detail has made us the experts in planning virtually any occasion in our 33 years as a family business. 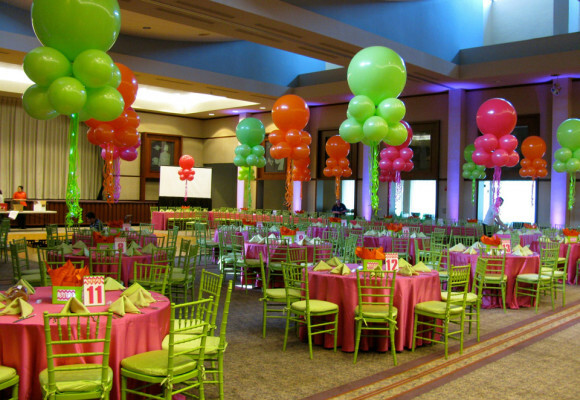 Parties by Terrye is the one-stop party planning resource in Maryland. 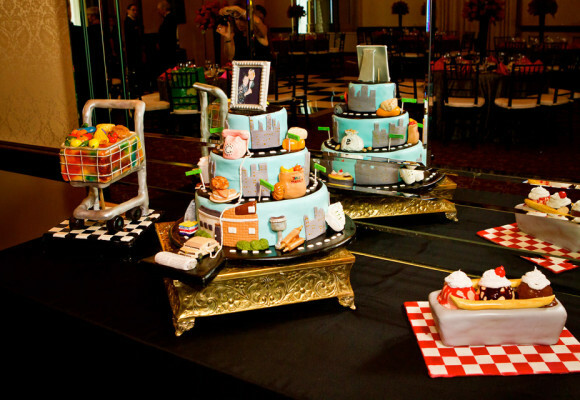 We offer the ease and convenience of taking care of absolutely every aspect of your special event, all in one place. We offer customized services, tailored to meet your needs and budget. 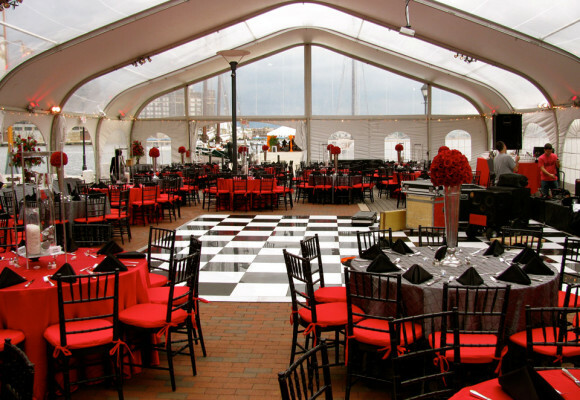 Our success is built on a commitment to making each event one-of-a-kind. Our mission is to treat your event as if it were our own. 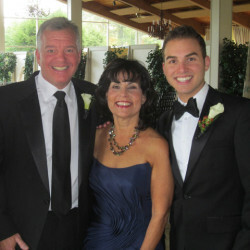 As a family business, we pride ourselves on delivering exceptional service with a personalized touch. Having Terrye and her team as my wedding coordinators was the best decision I could have made! She made every second of the planning fun and easy! She treated my family like they were her own. Every vision I shared with her, she made sure to make it come to life. She helped guide me in the right direction, keep me in budget, and even became a great friend! There is nothing negative I could say about my experience with PARTIES BY TERRYE – they were awesome, awesome, awesome!!!! I had the wedding of my dreams and Terrye was right there by my side, for every minute, to make sure that came true. We have been using PARTIES BY TERRYE for 15 years for our “Local Union Family Picnic” and find their service to be excellent! “The devil is in the detail.” Well, Terrye always has the details covered! In the early stages of planning the event, they are there going over the details. During the event, the details are covered. And even after the event, we are contacted to verify they met our expectations. Their staff is kind and courteous and quick to respond should an issue arise. Once again, your talents surpassed my expectations. At Evan’s Bar Mitzvah, your decorating “took my breath away.” Now, almost six years later, you did it again. 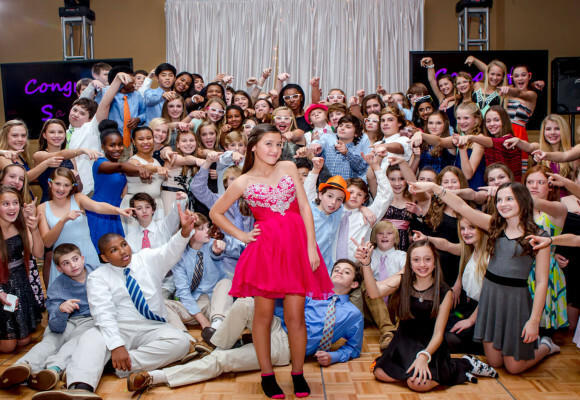 Thank you, thank you, thank you for helping to make Brooke’s Bat Mitzvah party a “beautiful” success. The room was not a “pretty” one to start, but looked absolutely incredible after you worked your magic. You transformed that ballroom into a beautiful venue, which everyone was in awe of. Hopefully we will have many more occasions to celebrate so I can work with you again, and know that everything will be taken care of for me. I really appreciated all of your hard work and attention-to-my-details. 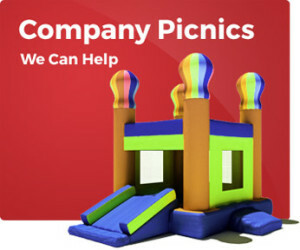 Our company has used PARTIES BY TERRYE for 8 years for Company Picnics. They have everything – one-stop shopping! We’ve used caricaturists, clowns, balloon artists, face painters, crafts, games and Bingo. Terrye always has great ideas for crafts for the kids and they are enjoyed by all. Her crew are very helpful, friendly, and fun to work with. I would highly recommend them and will continue to use them for future events. That was the most gorgeous, over the top, crazy, fun party venue ever!!!!!!! The compliments came FLOODING in! The single biggest compliment was that the room looked AMAZING!!!!!!!!!!!!! Of course, they LOVED the big top, but lots of compliments were about the balloons! The signage was great and the napkins were PERFECT, just as we planned. My son was absolutely speechless when he stepped in the room. Thank you SOOOO much for making his special day OVER THE TOP. It was such a pleasure working with you both, you saw our vision and brought it to life! I hope we can work together again! Thank you Andrew and Robert! 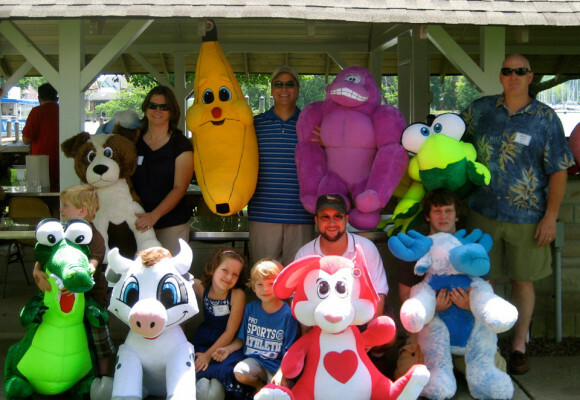 Parties by Terrye is a full service Event Planning Company, serving Maryland families, groups and businesses since 1983.